Our holiday shopping guides continues today with another great Charleston-themed gift idea perfect for your mom, sister, wife or girlfriend. 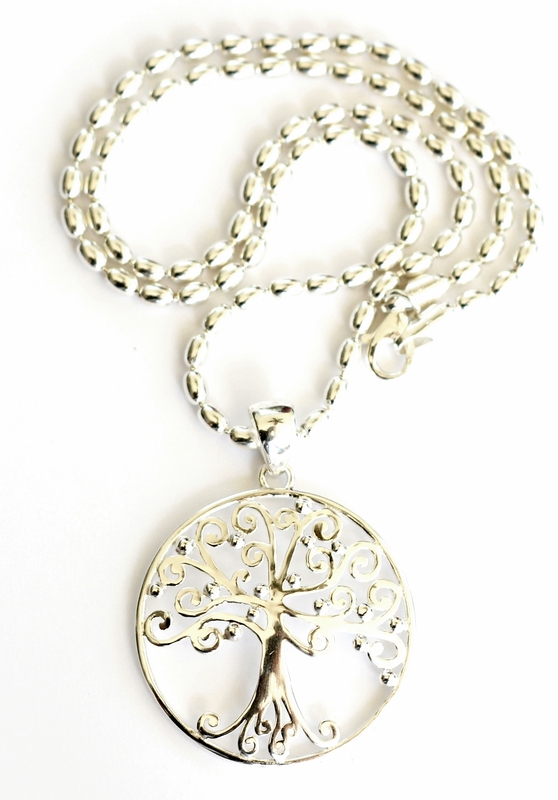 This pendant is fashioned after Charleston’s majestic Angel Oak Tree located on Johns Island. You can purchase this pendant at Dacuba’s Fine Jewelry, which also carries rings, earrings, bracelets and charms inspired by the ornate gates found throughout downtown Charleston. Prices range from $25 to $329. Dacuba’s is located at 84 N. Market St. in Charleston.